“Alternative Facts.” “The media is the opposition party.” “National Day of Patriotic Devotion.” Short poignant phrases that very well could have been written by an ailing Eric Arthur Blair in a cottage on the Isle of Jura. It was the winter of 1946 and Blair, who had taken the pen name George Orwell 14 years prior, had sought a temporary reprieve from post-World War II London in the Inner Hebrides of Scotland. 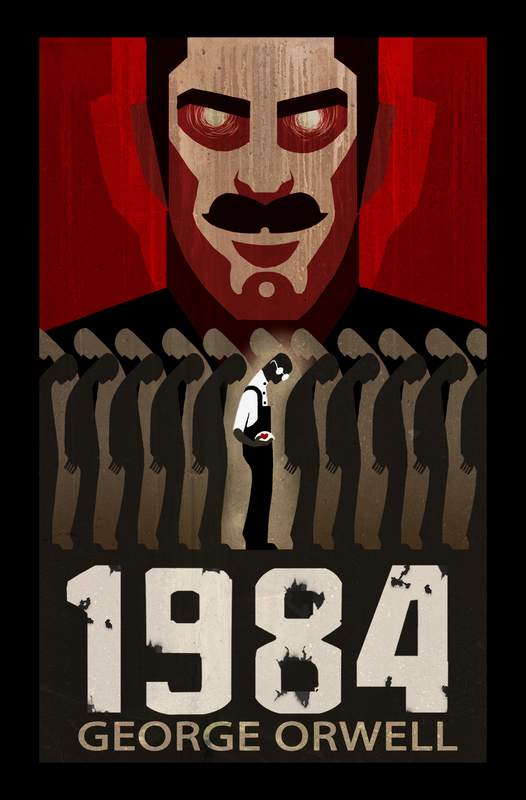 The work that occupied his mind: 1984. Since the utterance of these short, distressing phrases by members of the Trump regime, sales of 1984 have boomed, as the Guardian pounced: “Sales of George Orwell’s 1984 surge after Kellyanne Conway’s ‘alternative facts’.” Dozens and dozens of subsequent articles on the book have appeared in the days since.